In honor of the upcoming Arsenal-Chelsea clash, Wise Words Wednesday features a clip of Jose Mourinho’s mini rant on Ars�ne Wenger moaning about Juan Mata leaving Chelsea for Manchester United last season. This gripe is rich coming from The Special One himself, but it’s an interesting one nonetheless. 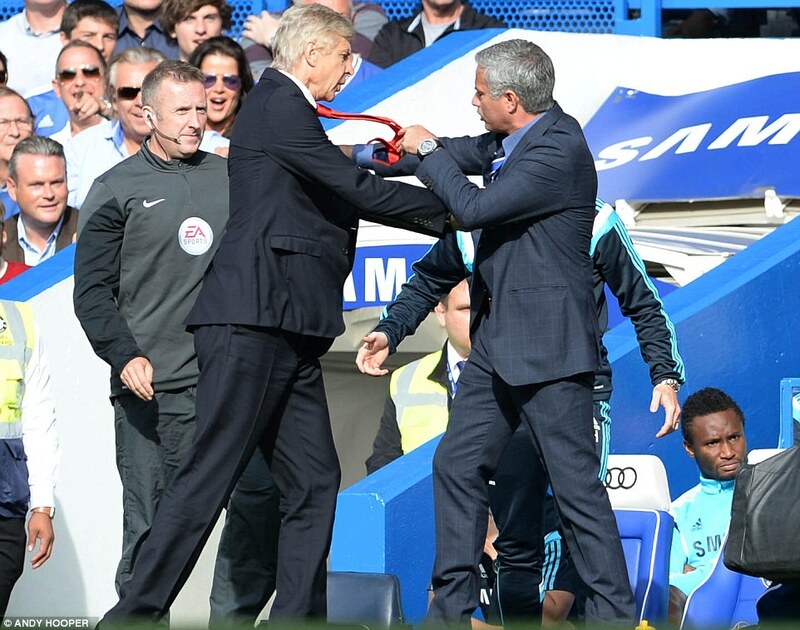 The Mou-Wenger beef is well documented, especially after their last match when Ars�ne put the paws on Mourinho. Hopefully with both sides having a lot to play for, there will be more fireworks on Sunday afternoon.